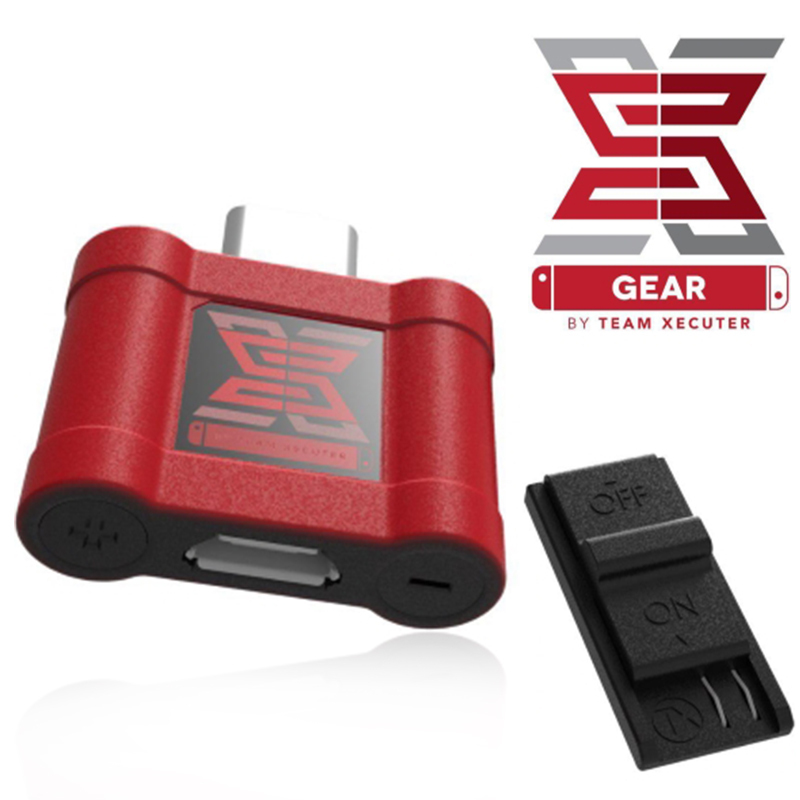 Newest product of Team Xecuter, the SX Gear for SX OS! Now we accepte pre-order, we will in stock in September! 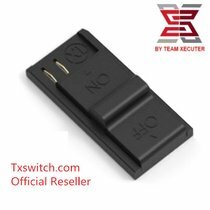 It can also be use to inject any other payload with a high quality tool kit from the brand you trust: Team Xecuter. 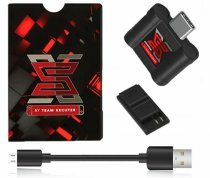 SX Gear combine our acclaimed dongle and jig, strong, sturdy, with its unique super-capacitors. Made to last and keep your Switch safe. It will be in stock in 3-4 working days, now you can pre-order, we will send it out according to chronological order,buy it earlier get it earlier!! For quick reply,pls click Online Live Chat .